Continental Elite Hose Cutting Tool Replacement Blades provide straight cuts for couplings used for synthetic spiral or braided hose. Capable of cutting hose and tubing up to 2-inches. 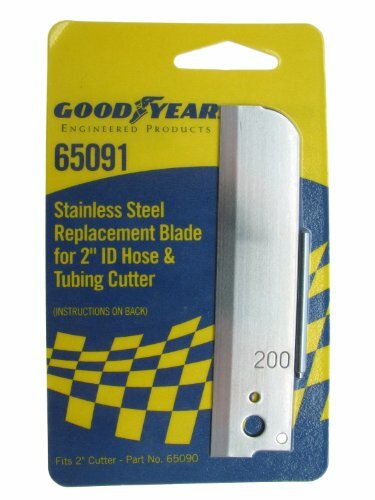 Replacement blade for part number 65090. If you have any questions about this product by Continental Elite, contact us by completing and submitting the form below. If you are looking for a specif part number, please include it with your message.